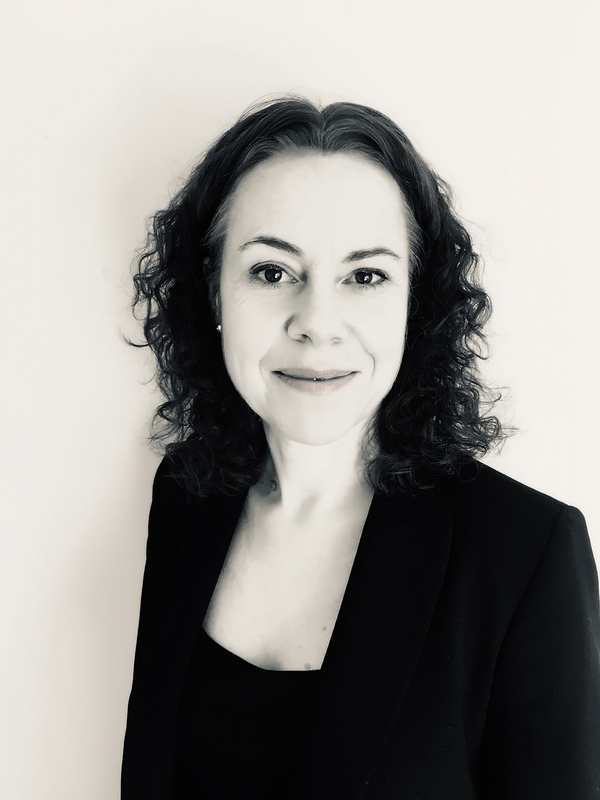 Rebecca is a family law barrister – called to the Bar in 2001 - who practises in all court arenas, advising and providing representation in private law children matters, public law, domestic violence, injunctions and divorce/nullity. Rebecca has a down-to-earth manner and assists clients achieve the very best outcome with a sympathetic, yet robust approach. She prioritises thorough preparation and client care, particularly assisting lay clients to achieve an understanding of the legal intricacies of their case and all avenues open to them both within and outside of the court process. She has a wealth of experience in representing the most vulnerable clients, including those with learning disabilities and mental health difficulties, having been instructed by the Official Solicitor on numerous occasions. Rebecca is also instructed by a number of different local authorities in public law cases, by Children’s Guardians, minors acting by way of a solicitor and parents and other family members. Rebecca has conducted lengthy and complex fact-finding hearings involving significant injuries (including those of a fatal nature) to children, neglect and sexual abuse. She has presented many legal arguments including subjects such as implacable hostility and jurisdiction and been involved in cases with significant domestic violence. She has expertise and experience in child abduction matters concerning both Hague Convention and non-Convention countries. Rebecca is able to accept Direct Access instructions and welcomes enquiries in that regard. Rebecca is instructed by a number of Local Authorities in public law cases and also represents parents, children (by way of their Guardian or personally when age-appropriate) and other connected persons. She is experienced in complex, lengthy proceedings in the High Court of the most serious in nature, including sexual abuse and fatalities. Rebecca has conducted lengthy and complex fact-finding hearings, legal arguments regarding implacable hostility and cases involving significant domestic violence. She has expertise in child abduction matters concerning both Hague Convention and non-Convention countries. Rebecca Franklin is qualified to accept instructions directly from members of the public and professional clients under the Direct Public Access scheme.